Only a handful of people on this earth have more hiking experience than Lint. 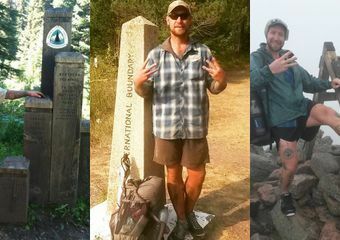 He’s hiked the Appalachian Trail, Pacific Crest Trail, and Continental Divide Trail three times each, known otherwise as a Triple Triple Crowner. 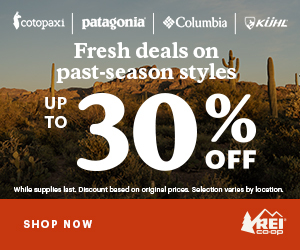 So when he says that kettlebells are the ultimate thru-hiking training tool, you should listen. In the following video, Lint walks (pun intended) us through a handful of his favorite kettlebell exercises, including the goblet squat, single-leg deadlift, figure-eight lunge, halo, clean and press, and the classic kettlebell swing. TL; DR: These single-device workouts are an effective way to keep yourself strong when you don’t have the time or access to get out on the trail. Be sure to subscribe to Lint’s YouTube account and check out his personal site.